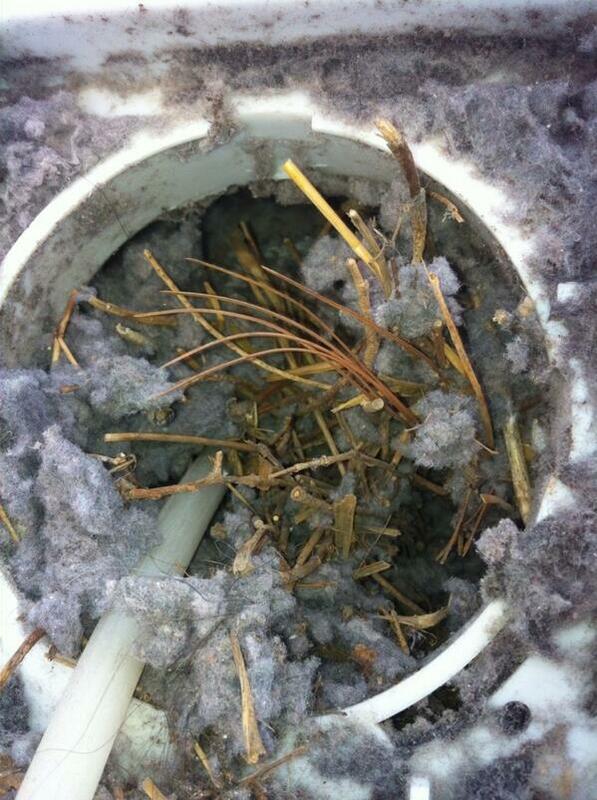 Do you know where your dryer vent is located? If we took a poll, a lot of people would probably say it’s the lint trap that they clean out after every load of laundry. Others might say it’s the hose that connects the dryer to wall. In actuality, your dryer vent system includes the hose that runs from your dryer, through the wall(s) and to the vent hood that’s located on the exterior of your home. This is just one misconception people have when it comes to dryer vents. Below are 4 misconceptions concerning the need for dryer vent cleaning. The lint that doesn’t get trapped in the lint trap is expelled outside my home.Unfortunately, a clothes dryer only has so much power to push wet, heavy lint so far. Therefore, it’s inevitable that some of it is going to get left behind in your dryer vent system. In fact, as lint builds up in your dryer vent, the air flow is reduced even more, causing even more lint buildup. I’m getting a new dryer. I don’t need to clean my vents. When you get rid of your old dryer, that’s the best time to have your dryer vents cleaned by a trained service professional. After all, you want your new dryer to operate at its maximum efficiency. But if the vent system is clogged with lint buildup, your new dryer isn’t going to work as efficiently as you would like. In fact, some newer models of dryers are designed with a shut off. So if the vent doesn’t have the proper air flow needed for the dryer to work safely and efficiently, the dryer will shut off. To make sure your dryer is working safely and efficiently, have your dryer vents cleaned at least once a year. Why Dryers Have To Be Cleaned! Many fires can be prevented with proper dryer duct cleaning. In Canada it is recommended that all North American style clothes dryers be cleaned on the inside by a qualified appliance technician. The Government of Ontario recommends that this service be done every year to remove lint from the rotating drum. The lint will build in other areas also. It is also true that a loose wire could cause a spark inside the clothes dryer. The time frame for this service would depend on many factors. The main factor is the style of dryer ducting you have. If your dryer duct is not 4 inches round, the lint may not flow as well as it should. What I want to focus on is showing you how to remove dangerous lint build up in your dryer and dryer venting. Excessive lint build up occurs slowly and gradually. You don’t realize it is happening. You think that by cleaning out the lint filter after each use you are doing your job and maintaining the dryer.Not quite! A full load of wet clothes contains about a half gallon of water. Lint is created from the clothes as water is removed during the drying process. This lint will build up in crevices deep down inside the lint filter trap, and all along the dryer vent hose. At the end of the day, yourdryer is the number 1 source of fire in the home. In 1999 the U.S. Consumer Product Safety Commission (USCPC) developed a report called the “Report on Electric and Gas Clothes Dryers.” In that report they determined that of the 15,000 fires studied in one year, electric dryers were over 2.5 times more likely to be the cause of the fire than gas dryers. Fires originated most frequently from two places: dryer venting and the lint trap. .